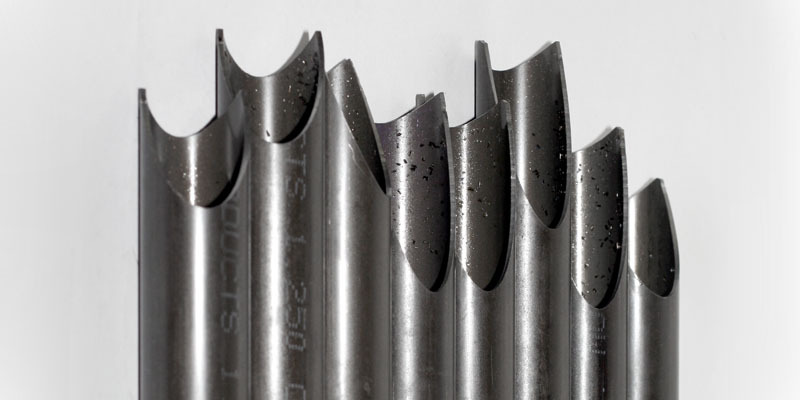 The tube notching process starts with CAD geometry, which is passed to our purpose-built CNC machining equipment. Automation is utilized to provide the most efficient process possible, for any quantity from one to thousands. Our cutting equipment is well suited to a wide variety of materials, including steel, aluminum, brass, titanium and more. All proprietary customer engineering materials are maintained in a confidential manner. Click here for more information about CAD geometry.